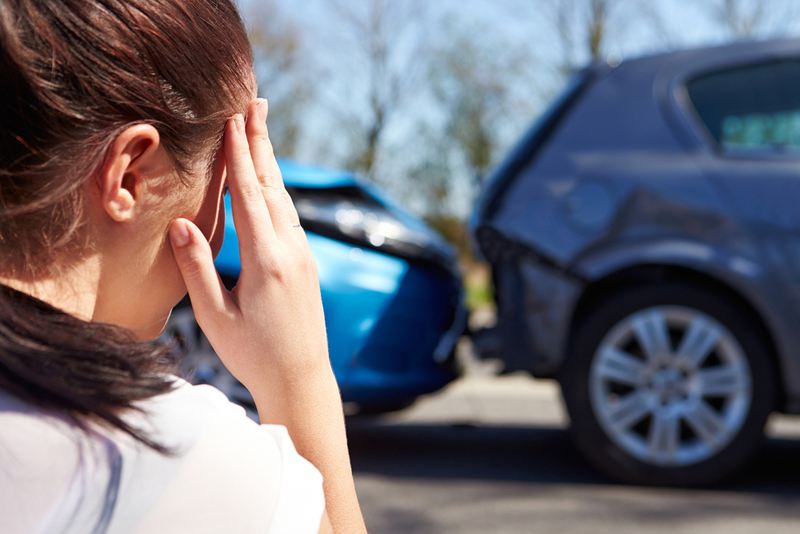 A car accident can create a variety of problems for the people involved. Far above any damage caused to property, physical injuries sustained as a result of the accident should take precedence over anything else. Unfortunately, many people walk away from what they view as minor accidents and don’t get checked for any underlying issues. The professional team here at Lakewood Ranch Chiropractic urges anyone who has been in an accident to make sure they are seen by a healthcare practitioner even if they feel okay. One of the things people need to be aware of is, many of the symptoms associated with automobile accidents do not appear at the time of the accident. It can take 24 to 48 hours before the injuries sustained from a vehicle crash appear. Generally, neck pain, back pain and the pain associated with whiplash appear the morning after an accident. People may experience a slight headache at the time of their injury; they may also feel lightheaded or dizzy. The average person doesn't think much about the health or the functionality of their spine until they have been injured, but they should. Spinal health is extremely important to the overall health of the body. This is why our Lakewood Ranch Chiropractor stresses the importance of people seeking the services of a health professional following an accident. Here is something to consider, the spine can shift out of alignment when people engage in the normal activities of daily life, so it is far from unreasonable to think that the spine is shifted greatly when the body is jolted or met with unexpected force. Vertebral Subluxations interfere with the signals the brain sends through the body. This can cause a whole host of medical complications. These misalignments are responsible for joint congestion and dysfunction, which causes nerve irritation and muscle sensitivity. These issues are compounded by swelling. Here in our office, our number one priority is to provide our patient's pain relief. After conducting a thorough evaluation, our doctor will develop a plan of treatment to address the findings of the exam. One of the first things addressed in all treatment plans is swelling. Edema is the number one enemy of pain relief, this is why all patients receive an adjustment their first day for treatment. Realignment of the spinal column relieves pressure off of the affected discs and joints and allows the body to begin the process of healing. This process helps reduce swelling. Some treatment modalities used in our clinic include electromagnetic therapy, cryotherapy, heat therapy, cold laser therapy, and ultrasound therapy. Here at Advanced Chiropractic Physiotherapy, we take a different approach to auto accident injury treatment. Our goal is to educate our patients about how their bodies work so they will have a greater understanding in regard to the treatments performed during their visits. We believe your path to healing involves us taking the time to listen to your concerns. In other words, we want to work with you to help you get better. To learn more about us, the services we offer, and how we can help you feel better, give us a call at (941) 907-9663. Our Lakewood Ranch chiropractor treats whiplash, and other injuries resulting from a car accident.